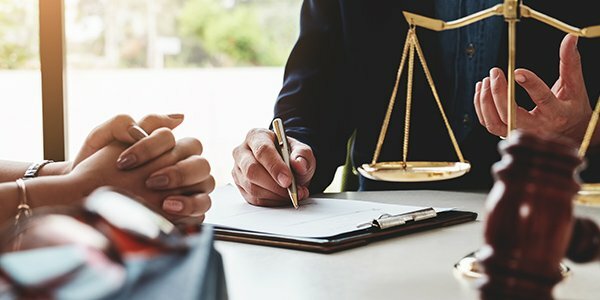 The recession is hitting many lawyers hard, according to a National Law Journal article, especially young attorneys with heavy student debt. The article reports that assistance programs across the country are witnessing a marked increase in demand for their services as the economy continues its downward slide. The directors of these programs think that the economy, if not the primary cause of the increase in requests for assistance among lawyers, is at least a major exacerbating factor. The article comes in the wake of the suicide of Mark Levy, a Kilpatrick Stockton attorney who had recently been laid off at the firm. Just this morning, it was also learned by Above the Law that a Simpson Thatcher associate who recently lost her job took her own life a few weeks ago. The increase in lawyers seeking assistance for their depression might indicate a much larger trend since, according to the NLJ article, "[a]lthough an oft-cited study from the 1990s by researchers at Johns Hopkins University found that lawyers have a higher rate of depression than other occupations, lawyers often are reluctant to seek assistance. The typical attorney personality and training actually are barriers to treating emotional problems and substance abuse. . . ."
This means that many attorneys out there might be suffering in silence. If you or a colleague is experiencing depression, don't wait until things become overwhelming and take a tragic turn - seek out a lawyer assistance program. No matter how busy they are, they are still there to help.